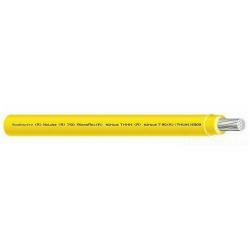 Southwire Type THHN or THWN-2 conductors are primarily used in conduit and cable trays for services, feeders, and branch circuits in commercial or industrial applications as specified in the 2008 National Electrical Code. 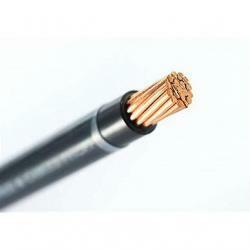 When used as Type THHN, or T90 Nylon conductor is suitable for use in dry locations at temperatures not to exceed 90 &degC. When used as Type THWN-2 or TWN75, conductor is suitable for use in wet or dry locations at temperatures not to exceed 90 &degC or not to exceed 75 &degC when exposed to oil or coolant. 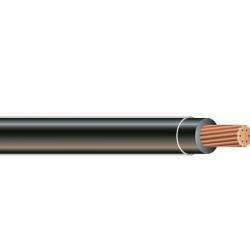 When used as Type MTW, conductor is suitable for use in wet locations or when exposed to oil or coolant at temperatures not to exceed 60 &degC or dry locations at temperatures not to exceed 90 &degC (with ampacity limited to that for 75 &degC conductor temperature per NFPA 79). 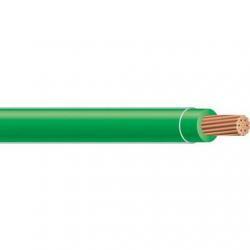 Conductor temperatures not to exceed 105 &degC in dry locations when rated AWM and used as appliance wiring material or when used asT90 Nylon. 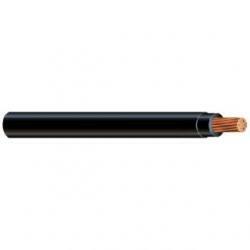 Voltage for all applications is 600 volts. 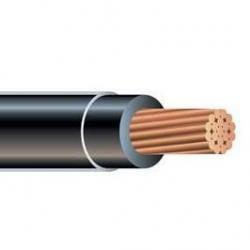 APPLICATIONS Southwire Type THHN or THWN-2 conductors are primarily used in conduit and cable trays for services, feeders, and branch circuits in commercial or industrial applications as specified in the 2008 National Electrical Code. 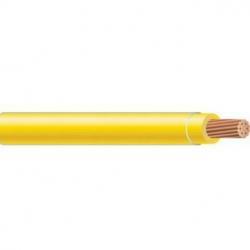 When used as Type THHN, or T90 Nylon conductor is suitable for use in dry locations at temperatures not to exceed 90 &degC. When used as Type THWN-2 or TWN75, conductor is suitable for use in wet or dry locations at temperatures not to exceed 90 &degC or not to exceed 75 &degC when exposed to oil or coolant. 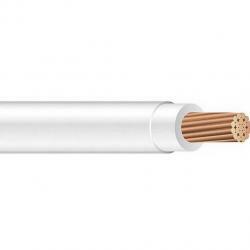 When used as Type MTW, conductor is suitable for use in wet locations or when exposed to oil or coolant at temperatures not to exceed 60 &degC or dry locations at temperatures not to exceed 90 &degC (with ampacity limited to that for 75 &degC conductor temperature per NFPA 79). 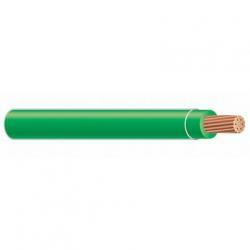 Conductor temperatures not to exceed 105 &degC in dry locations when rated AWM and used as appliance wiring material or when used asT90 Nylon. 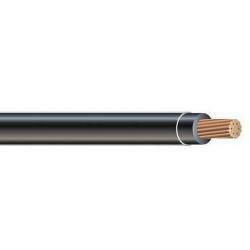 Voltage for all applications is 600 volts.